Gorroppu is an enchanting naturalistic site. It is one of the biggest canyons in Europe, with its sheer drops of over 400m. Inside the canyon, among white boulders which have been faced and shaped by water erosion, runs the Rio Flurnineddu. 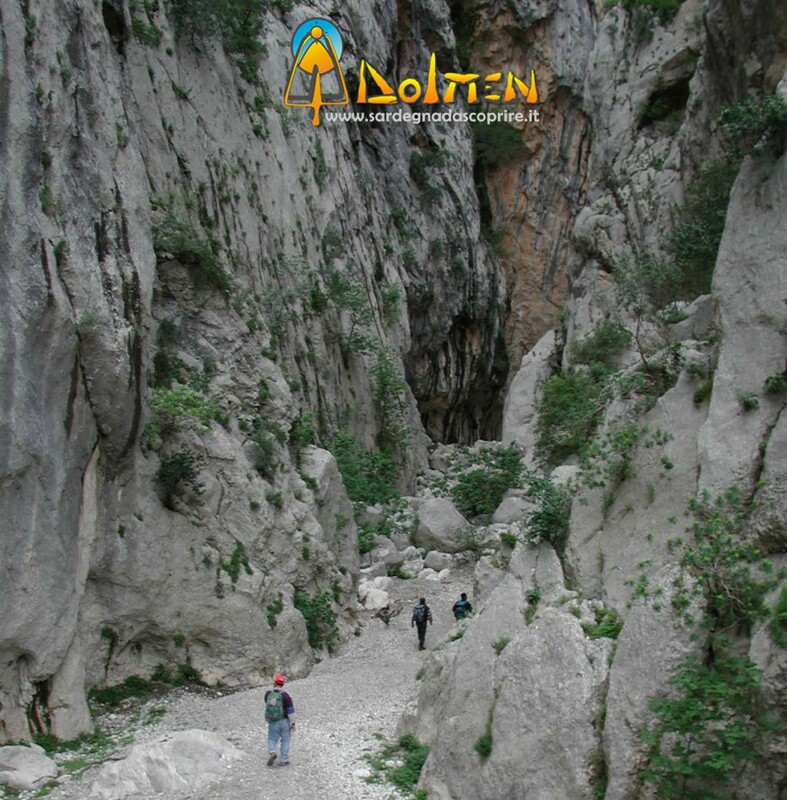 This is an excursion suggested to all those who love canyoning and desire to be surrounded by the uncontaminated nature of the most concealed Sardinia. Total duration of the excursion: 4-5 hours up to a full day according to the time at your disposal.